My 1st order from JFJ (Just for Jeeps), everything was as described, and an exact fit. This was excellent experience beyond expectations. The mats were exactly what I had expected and fit perfectly. They were also easy to install. The service was exemplary! 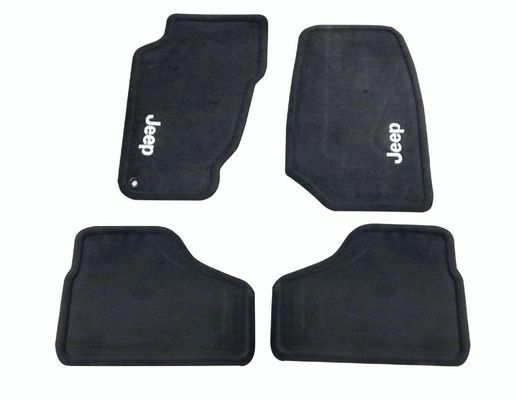 Correct floor mats, arrived as new in original Mopar bag, arrived promptly. I know that shouldn't be exceptional, but it is. Too many price-competitive sellers do substitutions for old vehicles without saying so in advance.